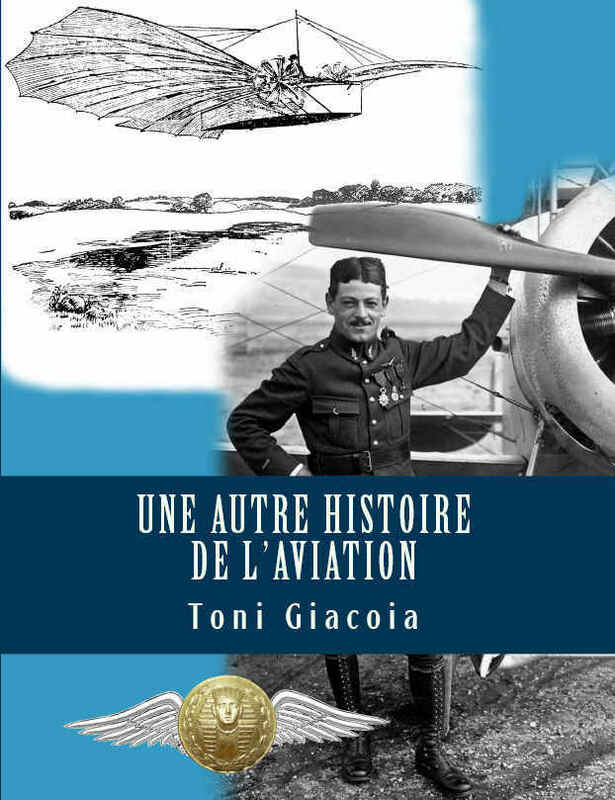 François MAGUIN kindly allowed me to post his compact military aviation glossary for quick reference (click on the aircraft and/or the « passenger » below). Mr Maguin is a highly experienced English teacher at the French air force school of management and administration, and at the EOAA (French Air Force Academy – Salon de Provence) as well. He brilliantly translated Hamlet into French – a best-seller among the bilingual books. He has been involved in many works, groups and projects. This military aviation glossary should regularly be updated, the sky being the limit indeed. This publication is deemed to become no less than a must. All my gratitude, and heartfelt thanks for all his efforts in supporting me and this blog so many times. Click on the man riding the aircraft above in order to download this military aviation glossary « The sky’s the limit« .